Frizzy hair can be a real bummer! When your hair is frizzy, all you can think about is having softer, shinier, silkier hair. 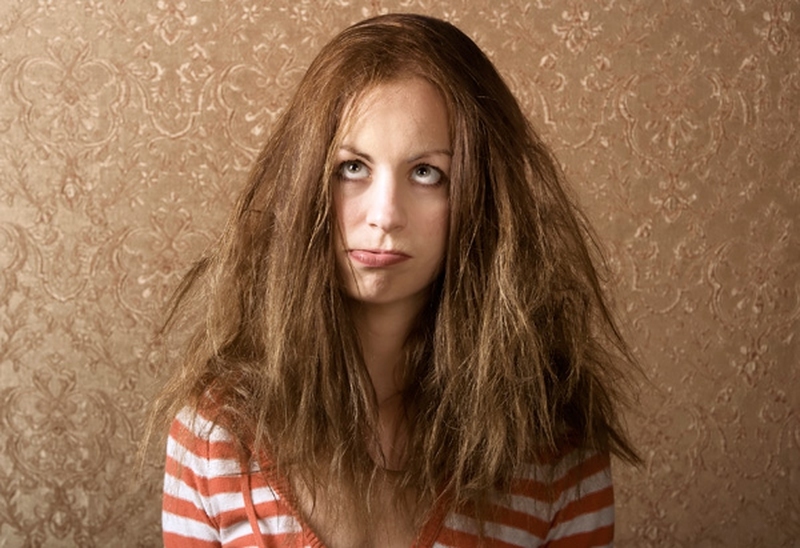 The heat, humidity and over styling can bring on the frizzy issue pretty quickly. Don’t fret. There are some wonderful home remedies for frizzy hair that can turn your hair back into the lustrous looks you remember. Read on to see frizzy hair home remedies that are quick and easy for everyday use. How It Helps: Avocado mixed with olive oil is a powerful all-natural hair conditioner that gives your hair lots of moisture. 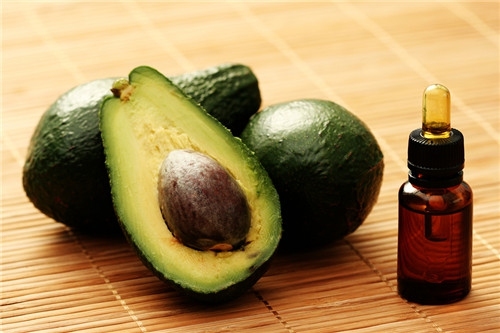 There are also plenty of healthy fats in avocado that can sooth frizzy hair. How to Use: Place avocado in a bowl and mash with a fork. Add about a tablespoon of olive oil and stir. Wash your hair with shampoo and rub the mixture onto your hair and allow to sit for up to 30 minutes for best results. Rinse and use condition to remove the smell from your hair. 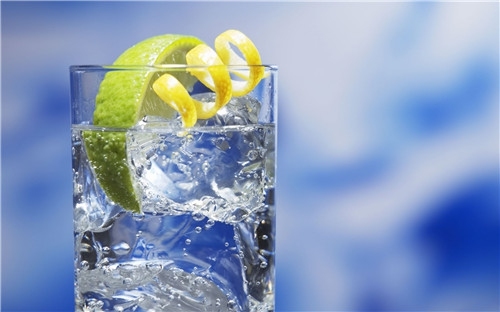 How It Helps: Mineral water or club soda has a very low pH level and can calm frizzy hair. This is because carbon dioxide gasses are dissolved into the water and placed under pressure. When frizzy hair comes on in humid weather, carbonated water can help smooth your hair. How to Use: Shampoo your hair as usual and use carbonated water as a rinse. This needs to be repeated every time you wash your hair over a period of time to help keep the frizz away. 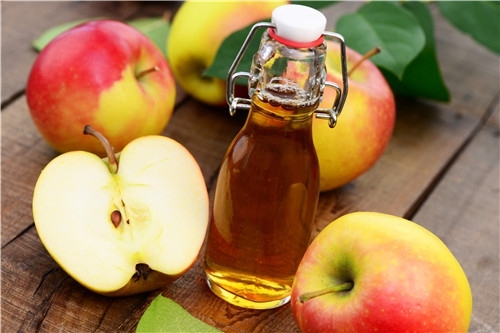 How It Works: Apple cider vinegar is very acidic and helps to combat frizz. Used on a regular basis it will also help to keep frizz away and make hair shiny and smooth. Use apple cider vinegar and water in equal parts. The water will help to reduce some of the acid. Shampoo your hair and use this as your rinse. It makes your hair shiny and washes frizz away. Use this treatment in 2 to 4 week intervals. You can also place some of the dilution on a cotton ball and dab it onto your scalp areas then comb through. Allow it to sit for up to 15 minutes and rinse with fresh water. You can do this weekly. How It Works: Bananas are rich in nutrients and can moisturize and nourish your hair. They contain healthy oils, vitamins and carbohydrates to make your hair shinier and softer. Bananas are also great for split ends. 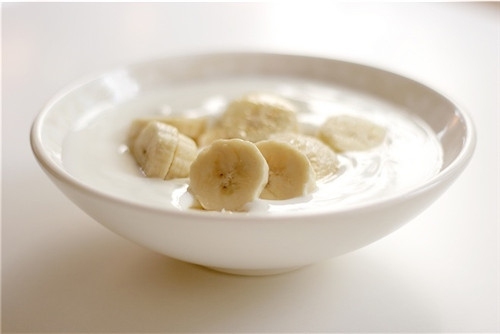 Yogurt is rich in protein to help strengthen your hair. It also contains lactic acid and zinc to stimulate circulation to the scalp and new growth. How to Use: Take a very ripe banana and mash it well. Add ¼ cup yogurt and mix well. Then add 2 tbsp. honey and 2 tbsp. olive oil. Place on hair and work through. Cover with cap or plastic bag and leave on up to 1 hour. Rinse well, shampoo and apply your favorite conditioner. You can do this treatment weekly. 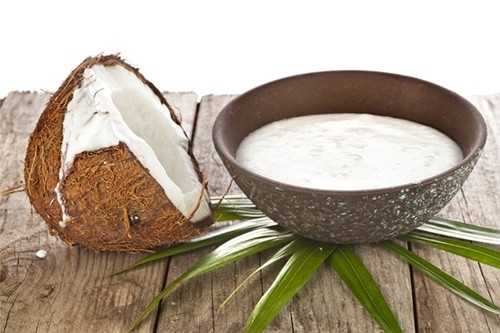 How It Works: There are ample light proteins in coconut milk to nourish and give moisture to frizzy hair. Pulverize a whole coconut to get the milk or just buy some already processed at the grocery store. How to Use: Warm 2 tbsp. coconut milk in a saucepan. Do not overheat or you lose the properties that give hair moisture. Work through your hair and cover with a shower cap, bag, or towel. Leave on all night while you sleep. The next morning, shampoo, condition and do not blow dry. You can enjoy this treatment twice a week to keep your hair shiny and smooth. How It Works: Eggs have long been used to calm frizzy hair. They contain healthy fats, proteins and nutrients that moisturize the hair. 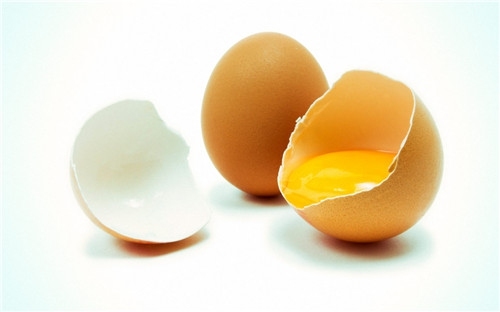 The white of the eggs can rid the scalp of bacteria and cleanse it. How to Use: Crack an egg into a bowl and stir in 1 Tsp. olive oil to help increase moisture. Whisk well and comb through your hair. Leave on for ½ hour and rinse. Shampoo and condition as usual. 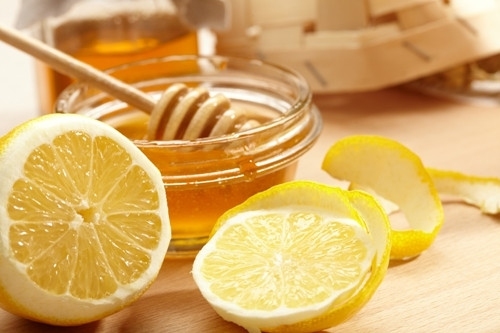 How It Works: Honey mixed with lemon juice can get rid of frizz while giving your hair the nourishment it needs. The mix contains minerals and vitamins and moisturizing properties. This has been a popular home remedy for frizzy hair for centuries! How to Use: Mix 2 Tbsp. honey, 2 Tbsp. fresh lemon juice and 1 cup of water well. Shampoo hair and comb this mixture through. Get your ends well. Try not to get this on your scalp. Leave on your hair for up to 15 minutes and wash with shampoo. You can do this up to 2 times weekly. Silicon Serum: This can help seal up the hair strand and smooth them out. Use a spritz or two before combing or brushing your freshly shampooed hair. This is especially helpful before you blow-dry or heat style your hair. 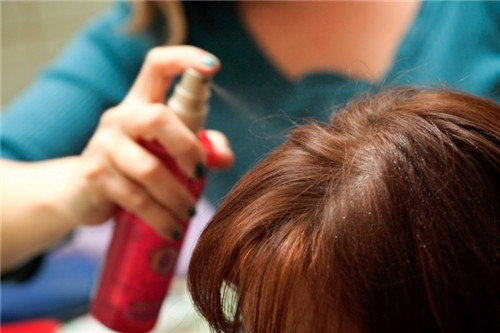 Hairspray Your Comb: Take a good quality hair spray and apply it to your comb. While the spray is still wet on the comb, use it to comb through your hair. You can also use a spritz of hairspray on your brush before you use it on your hair. Detangling Spray: Using this will help calm your frizz and they are lighter and less oily. Let your hair “air dry’ and skip the blow dryer. Cover your hair with scarves in the winter and hats in the summer. Comb your hair with a “wide-toothed” comb. Choose a shampoo that is mild and always use finishing rinse or conditioner. Try not to brush your hair when it is dry as this can break it. Always use a round natural bristle brush. When drying, turn the brush under the roots and pull down to smooth it.